Pig 3: Pig, Duck, Cow and all the Sheeps are far away from their Farm and beloved Vegetarian Farmers. More fun, parps, slops and unbelievable adventure from this much-loved set of characters. 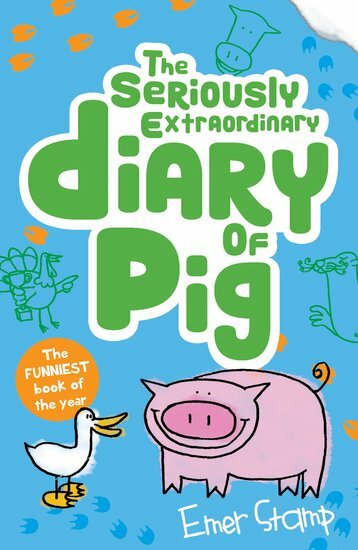 Complete with illustrations throughout and printed in a unique diary format.